What's a recipe?" 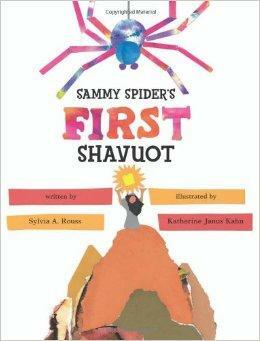 Sammy Spider asks his mother as he watches Mrs. Shapiro make blintzes for Shavuot. 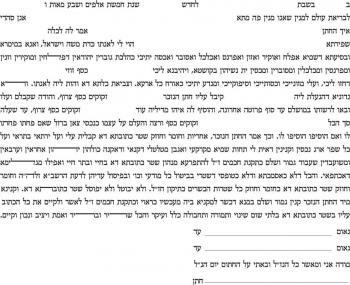 As Sammy follows the holiday preparations, young readers will learn how the Torah, which was given on Shavuot, is also a "recipe for life.